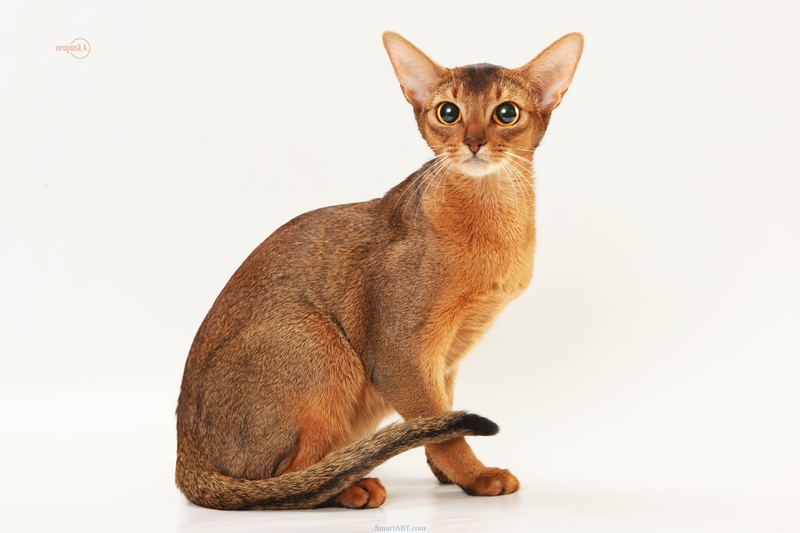 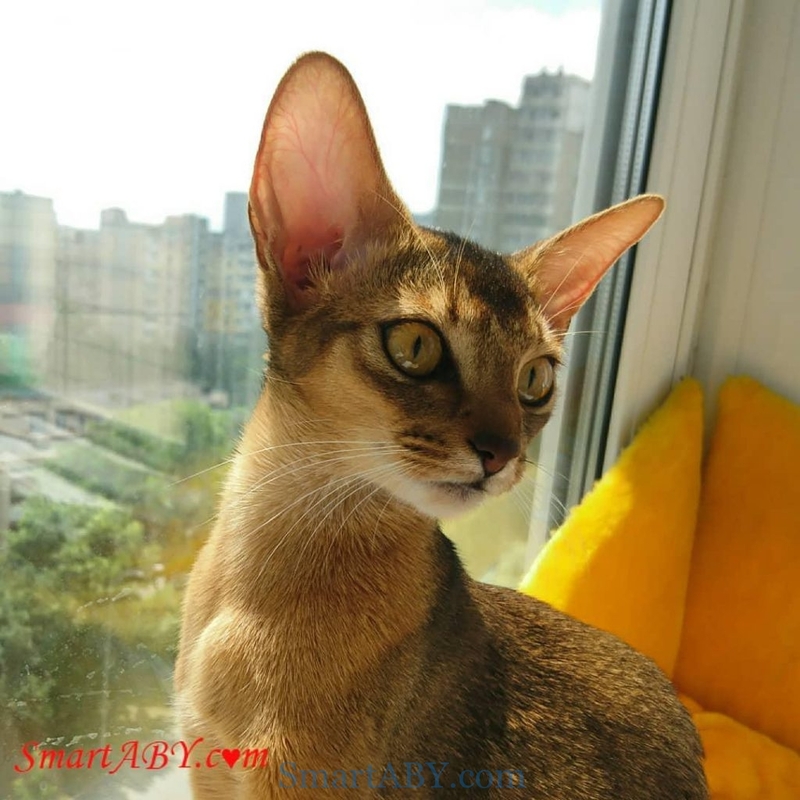 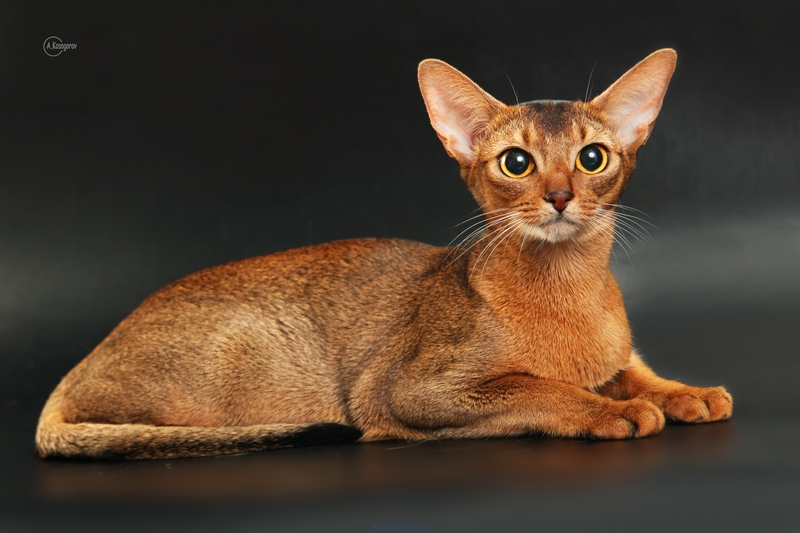 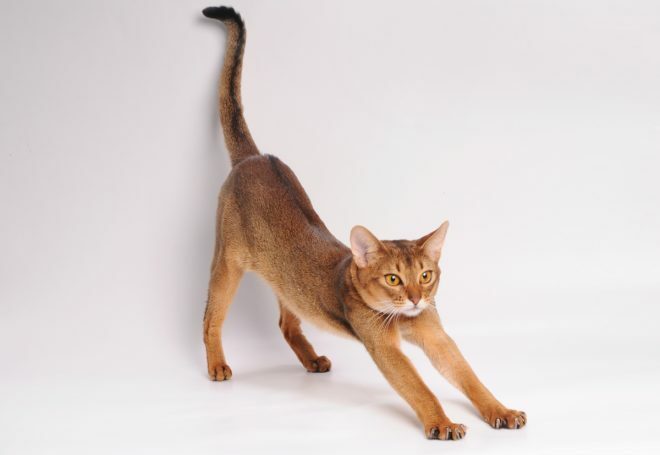 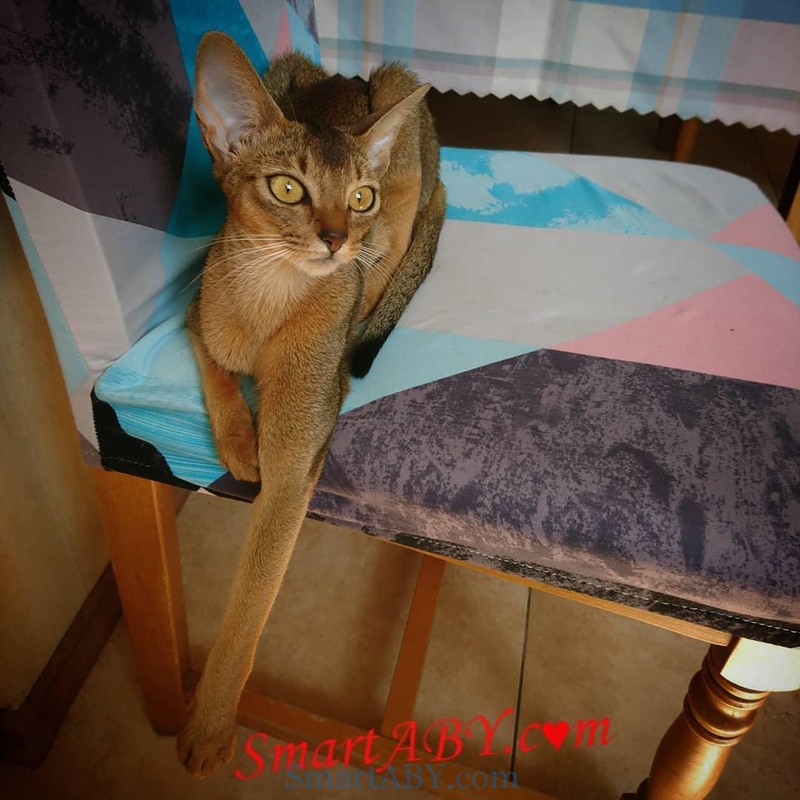 Abyssinian cat (female) Jaxy | Abyssinian cattery SmartABY, CFA registration. 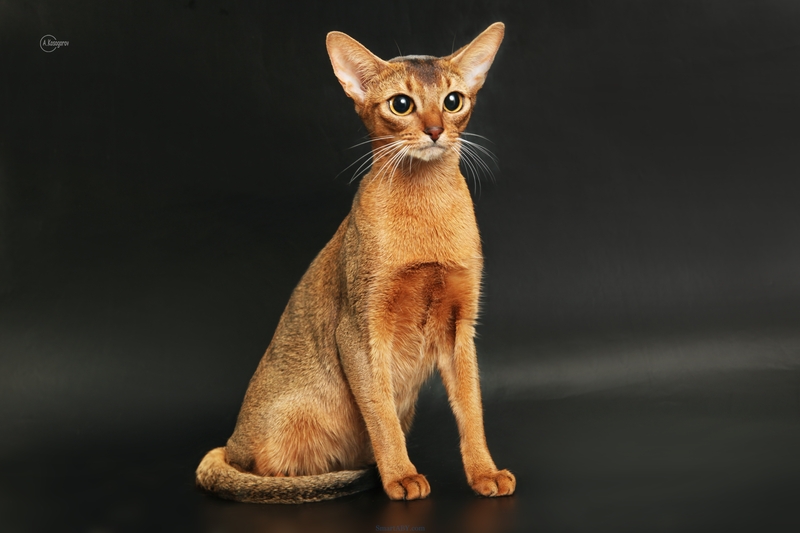 Tests: PKdef, PRA – normal; FIV, FeLV – negative; Blood type – A. 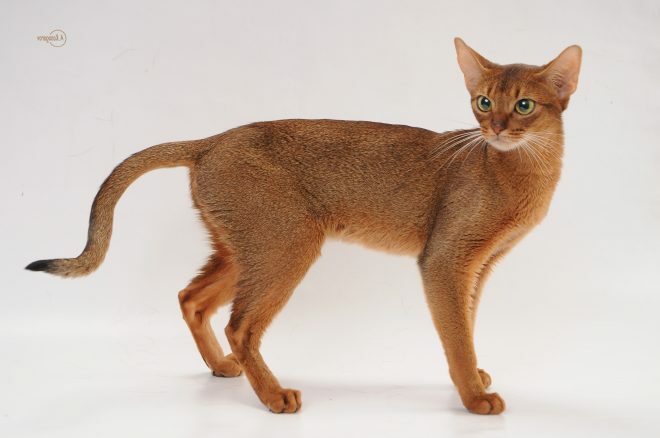 Weight: 2.6 kilo (november 2018). Feel free to contact us if you want an abyssinian kitten (CFA registration). 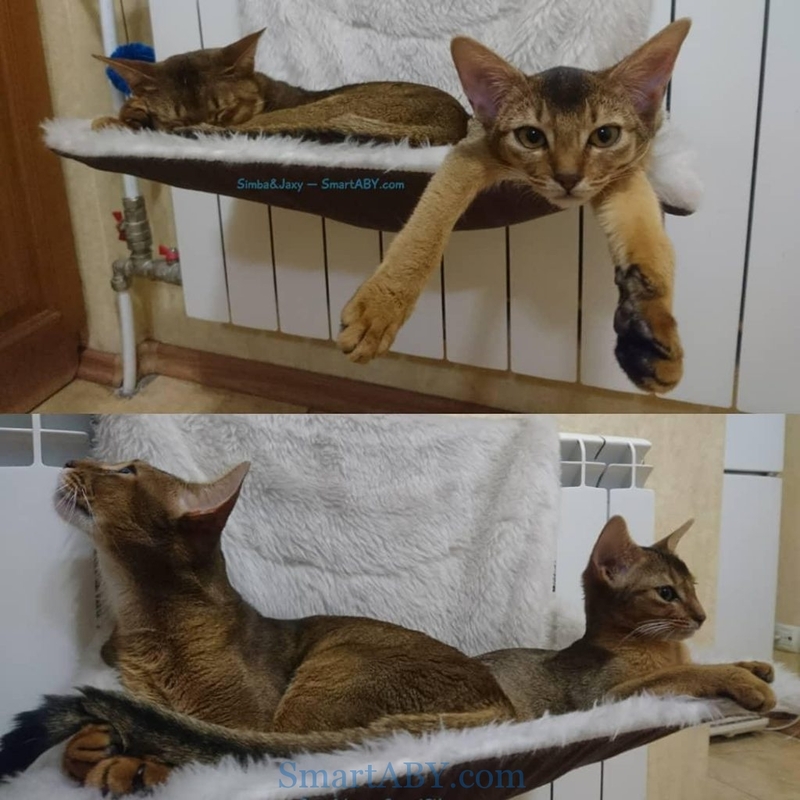 Shipping to other countries available.